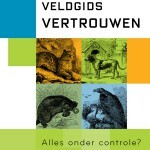 In today’s world corporate social responsibility is one of the conditions for doing business. Companies are expected to be actively engaged in a dialogue with their stakeholders, while transparently accounting for their social, environmental and governance performances by means of sustainability reporting. 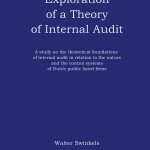 Auditors become increasingly involved in providing assurance on sustainability reports. 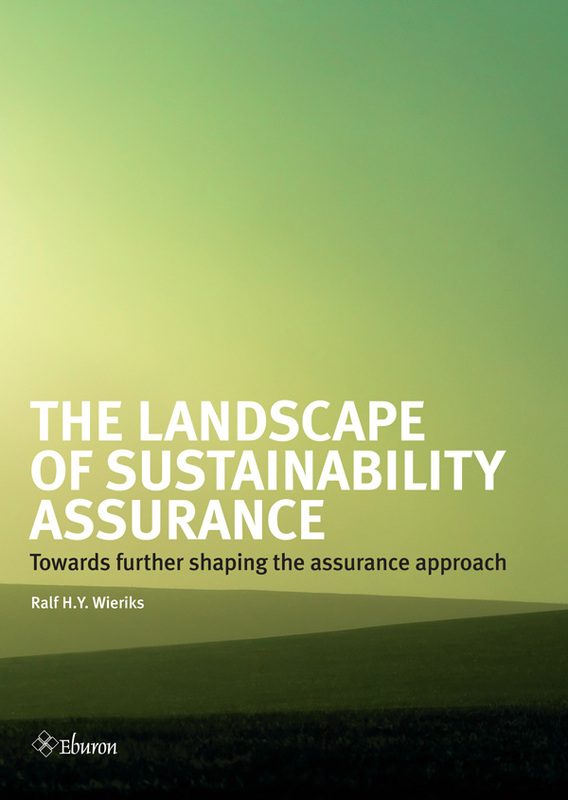 The Landscape of Sustainability Assurance shows that the assurance approach still has a long way to go in its theoretical and practical development. 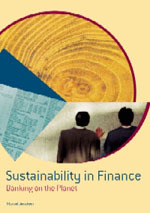 The research focuses on how agency theory, the theory of inspired confidence and transaction cost economics apply to assurance engagements on sustainability reports. It also examines the prevailing opinions on how the existing assurance standards should be interpreted and analyzes how they are applied in practice. 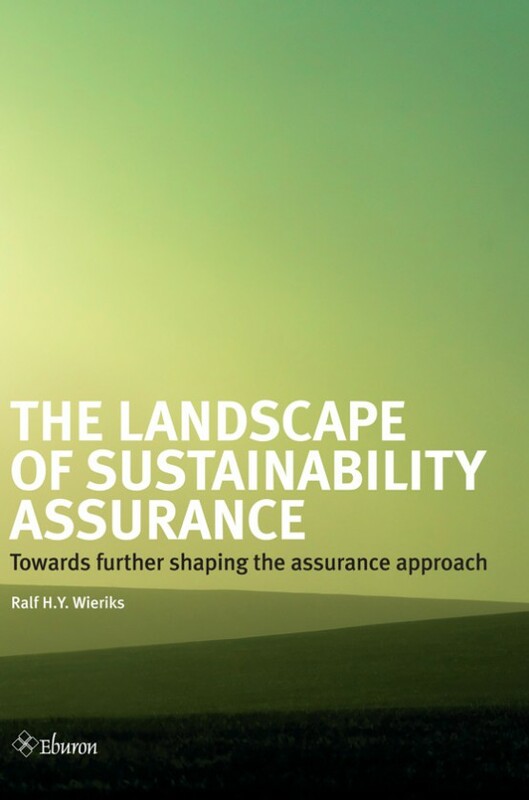 This in-depth study on the rationale, determinants and objectives of sustainability assurance, enriched by interviews with subject matter experts, and combined with an analysis of applied approaches and procedures on actual assurance engagements, results in a unique insight in this new type of assurance service. 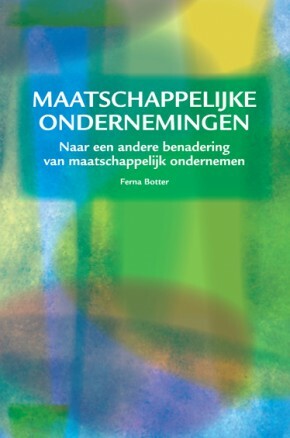 This new book illustrates that in the assurance practice the matters that characterize sustainability reporting, such as the complex relationship between management and the company’s stakeholders, the importance of management’s behavior and integrity towards sustainability reporting, the role of internal management processes, and the potential sources of assurance information, do not get the consideration they deserve. Also, in practice no unambiguous relationship could be observed between the set of assurance procedures performed and the determination and communication of the corresponding assurance level. The Landscape of Sustainability Assurance also uncovers indications derived from the theories behind providing assurance that are helpful in further understanding and developing precepts that can serve as directives for the standards and guidance on providing sustainability assurance. Ralf H.Y. Wieriks has over 19 years of experience in the audit practice and in his current function as Director at PricewaterhouseCoopers leads the national office for the Dutch Caribbean. 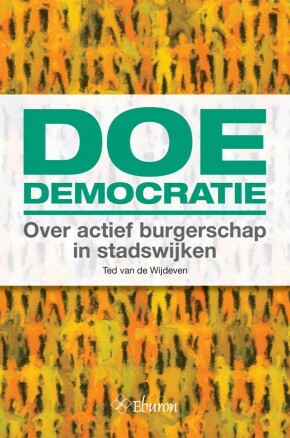 Since 2000 he has been teaching auditing and assurance at the bachelor and master program of the University of Curaçao in association with the University of Groningen and the post-graduate auditing program of the InterContinental University of the Caribbean in association with Erasmus University Rotterdam. 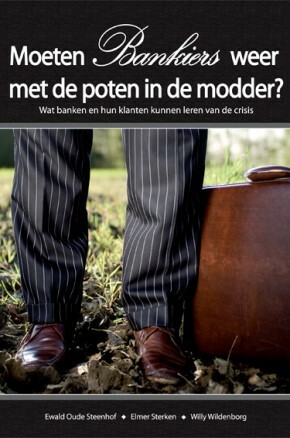 Moeten bankiers weer met de poten in de modder?